April 30, 1994. The forgotten victim, the forgotten tragedy. People tend to forget that there were two deaths during that fateful race weekend of the 1994 San Marino Grand Prix. Ask any race fan who died that weekend, and they will tell you without hesitation, Ayrton Senna. 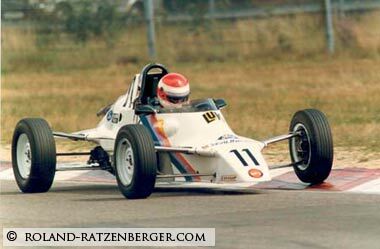 Its a tragedy in itself that Roland Ratzenberger's demise became little more than a footnote to the weekend. 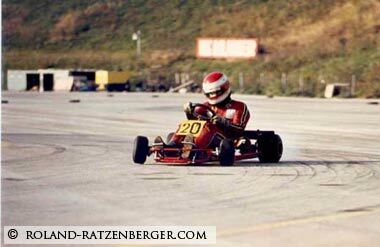 Ratzenberger was born on July 4, 1960 in Salzburg, Austria. His early racing career was spent in the single seat, open-wheel class of Formula Ford where he made his début in 1983, where he excelled by winning the Central European and Austrian championships in 1985. 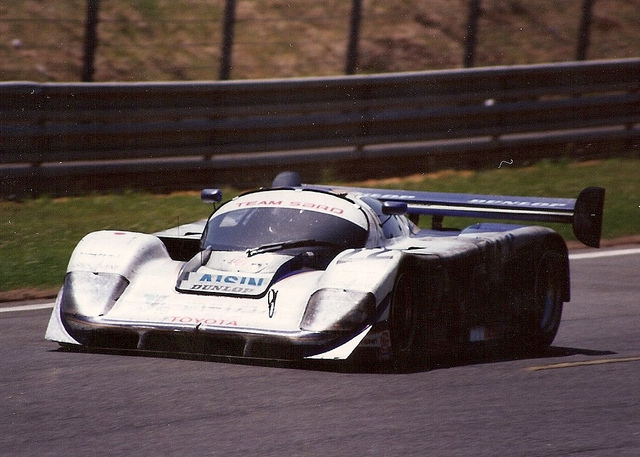 Ratzenberger entered into sports car racing in the late 80's when he raced for the first time at the Le Mans 24 hours in the Brun Motorsport Porsche 962. His Sarthe début would prove to be short-lived when his Porsche retired in only the third hour. In 1993, he recorded his best finish with a class victory, and an overall finish of 5th place in the Toyota 93C-V that was entered by the SARD Sigma Advanced Racing Development) team. 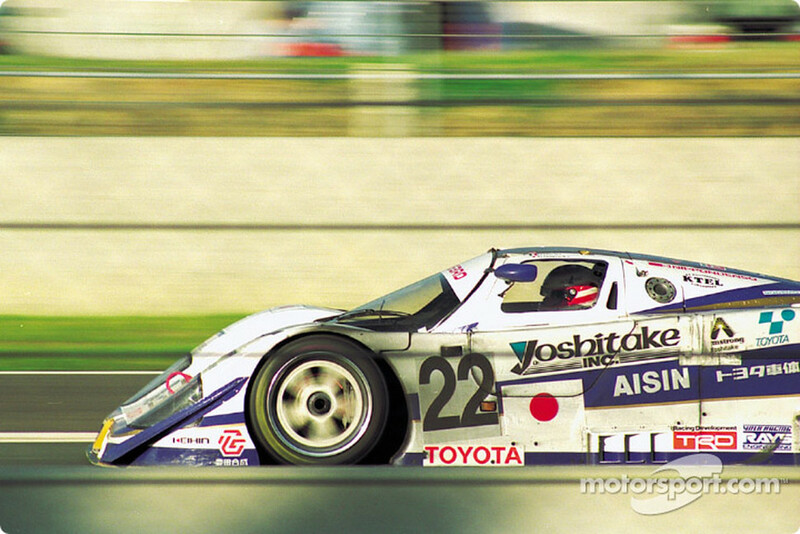 Outside of Le Mans, Ratzenberger spent the early 90's racing in Japan in the Japanese Sports Prototype Championship, Japanese Touring Car Championship and finally the Formula 3000 championship. 1993 saw him finish 11th overall in F3000. 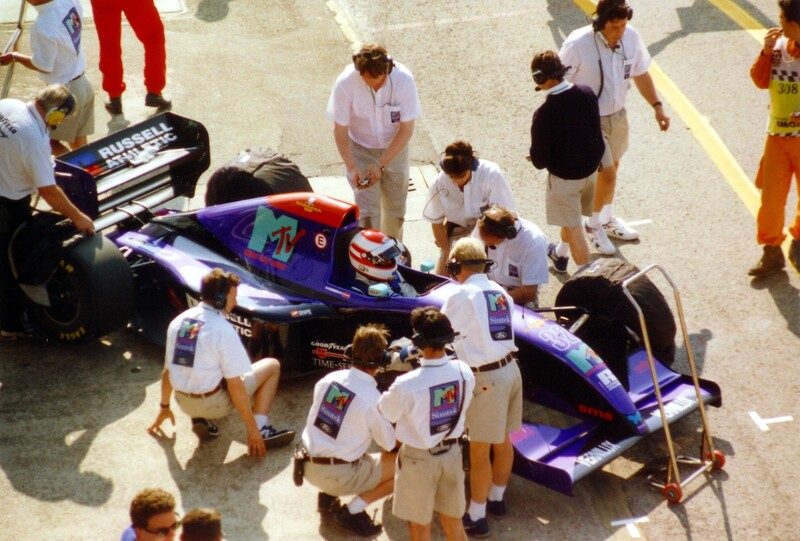 For the 1994 season, ex-March Engineering aerodynamicist Nick Wirth put together the Simtek team. He signed David Brabham, son of 3-time world champion Jack Brabham as one of the drivers; the other driver he signed was Ratzenberger on a five race contract. 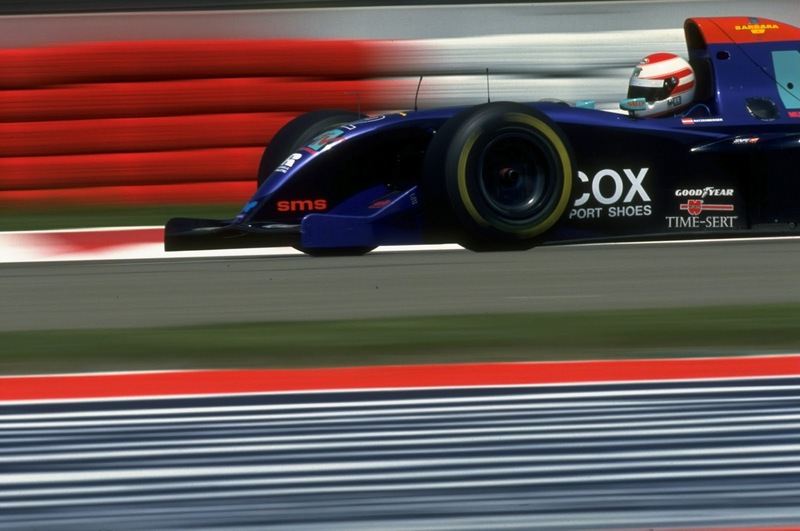 With the ban on active suspension systems now in force, Wirth had to redesign the Simtek car (as did many other teams) and came up with the S941 which was sporting a 'customer' (i.e. off-the shelf as opposed to tailored for Simtek) Ford HB V8 and a full manual gearbox. Simtek was at a disadvantage from the start of the season because they were operating on a skeleton crew of 35 employees, which was a tenth of the amount Scuderia Ferrari employed for their F1 effort. They ultimately would last only through 1994 and 1995 seasons. 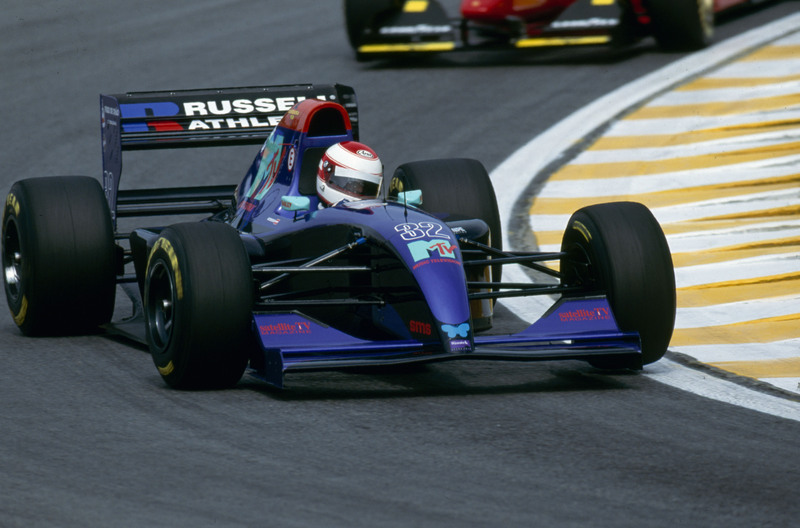 Simtek managed to get one of their cars on the starting grid for the first race of the season; the Brazilian GP at Interlagos. Brabham managed to turn in a qualifying time that put his S941 dead last in 26th. In those days, F1 was not limited to the 12 teams we see currently; there were more than 12 teams battling it out for the 26 grid spots. 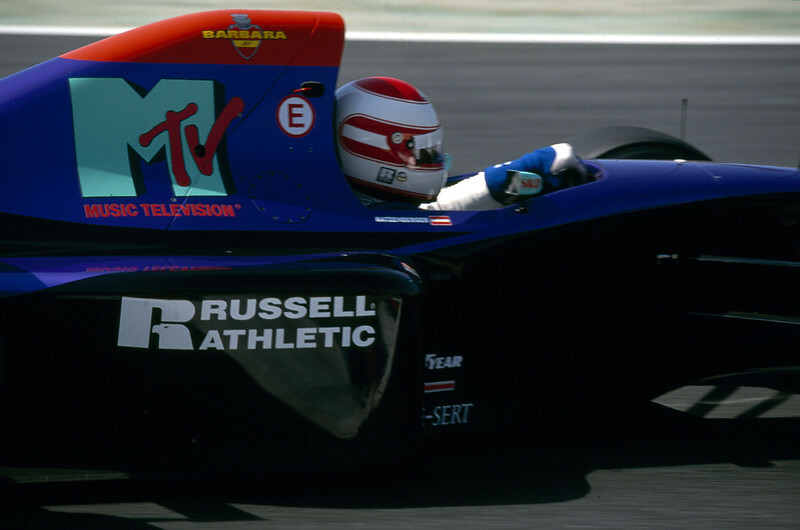 Consequently, Ratzenberger failed to qualify for that race. However the Pacific GP would see Brabham and Ratzenberger take 25th and 26th respectively on the starting grid. To give an idea of how far behind the frontrunning cars the Simteks were, Ratzenberger qualified 6.7 seconds behind pole position winner, Ayrton Senna. Unlike Senna however, Ratzenberger would finish the race and worked his way up to 11th after more than 50% of the field was wiped out due to mechanical failures or crashes. Saturday April 30, 1994, was the second round of qualifying for the San Marino GP. Pole position was still occupied by Ayrton Senna, who had set a blistering 1:21.548 during Friday's qualifying session. 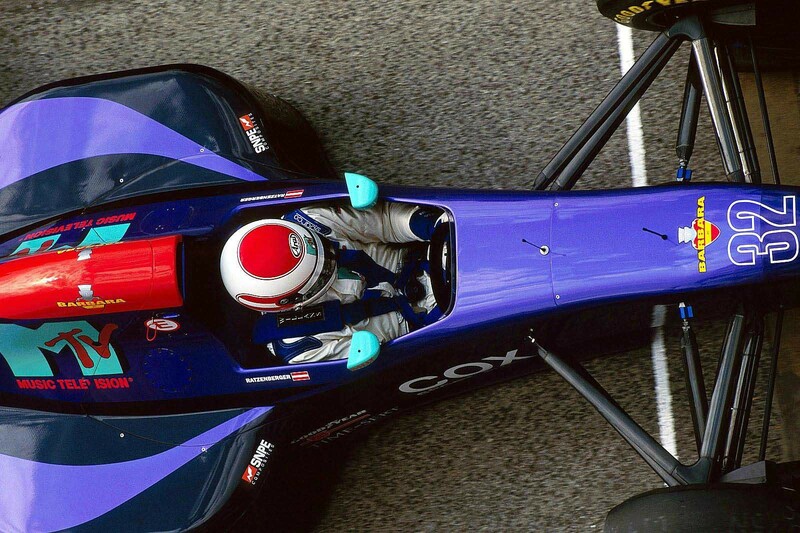 The best Ratzenberger had set on Friday was a 1:27.657, which was just over 6.1 seconds slower. During the warm-up lap, while passing through the Acque Minerali chicane, he made contact with the kerbs and damaged the S941's front wing. Instead of opting to come into the pits to have the damage repaired, he decided to go through with a hot lap. Pushing the Simtek through the 6th gear, 190mph Tamburello Corner, he came tearing down the straight to the slight right Villeneuve corner that led into the double left-hander, Tosa. At some point when approaching Villeneuve, the damaged front wing broke off completely, and resulted in a catastrophic loss of downforce on the front end of the S941; the end result being an inability to slow down the car. Roland left the track at approximately 195mph and went straight into the concrete wall that was about 20-25 feet from the edge of the track. The car slid all the way against the wall and grass until finally coming to rest on the track at Tosa. Medical personnel arrived immediately and red flags were waved to stop qualifying. Professor Sid Watkins got to the scene and was able to intubate Ratzenberger, but he already knew the chance of survival was non-existent. Ratzenberger was pronounced dead at the hospital as opposed to the race track because according to Italian law, had he been declared dead on the track, the San Marino Grand Prix would have been cancelled so the accident could be investigated. The race organisers stood to lose $5 million if that happened, and it unfortunately was the decision that was made. The decision would have dire consequences the following day. 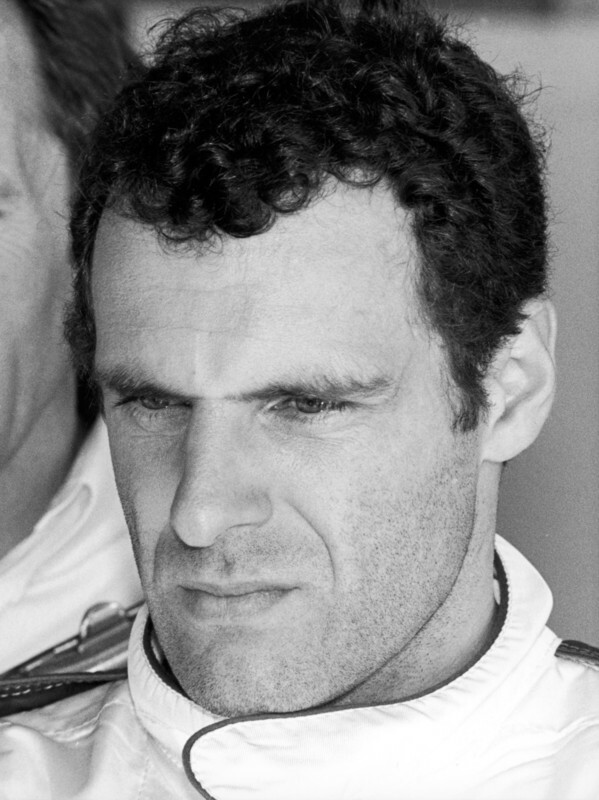 Roland Ratzenberger' demise marked the first fatality during a race weekend of a driver in 12 years, since Ricardo Paletti at Montreal twelve years earlier. Many drivers and team members were visibly shaken by the news a few hours later that Ratzenberger had succumbed to injuries. This was the first real exposure that any of the drivers in F1 in 1994 had to death on the track. 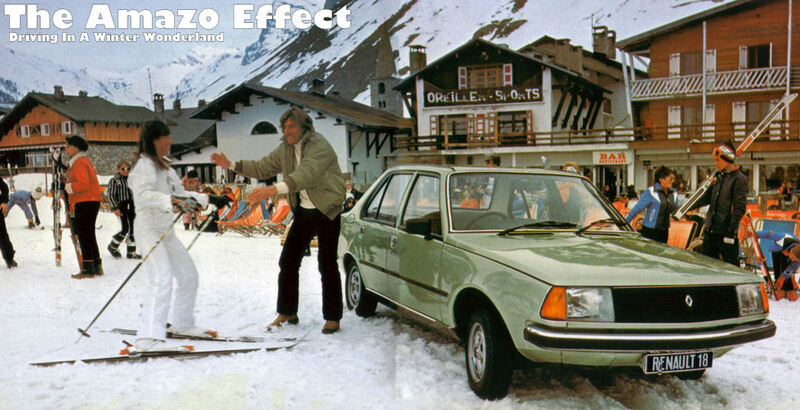 20 years earlier, death was an all too real occurrence that hung over the heads of drivers like a sword. They either accepted the risks and went on with business, or they opted like Sir Jackie Stewart (who had seen too many fatalatities and had his own near-misses) to not chance fate any longer, and retire from the sport. The show must go on is an all too common refrain in many sports. As it always did, for better or for worse, the F1 circus did go on. For many, it will be the death of Ayrton Senna that is remembered and rightly so, for his genius and impact on F1 is still felt to this day. 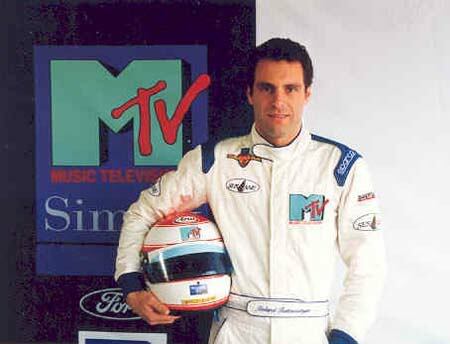 However, Roland Ratzenberger is the forgotten man in F1’s nightmare weekend. He was full of determination, humour and desire to achieve his dream. He was a popular man amongst all those in the paddock, which is rare in a sport filled with egos. He may never have climbed the very heights of F1 the way Senna had or indeed won races, but the fact that he was cruelly robbed of the chance is a sobering thought.